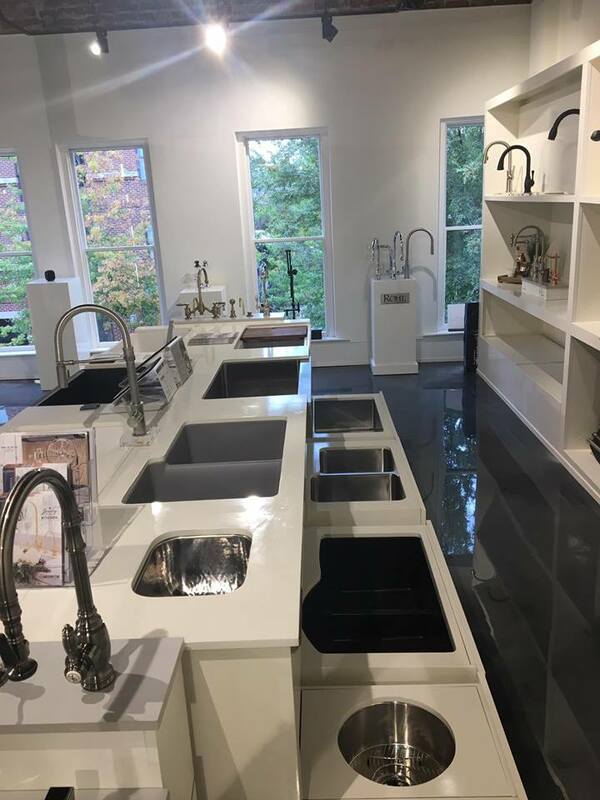 Heritage Kitchen + Bath is a GLS Supply Showroom in Downtown Huntsville showcasing the finest fixtures and finishes in decorative plumbing. Give us a call today at 256.964.8981 to schedule your showroom appointment! We’re conveniently located at 111 Washington Street, NE, Ste A, Huntsville, Alabama.